PROCEED TO YOUR NEAREST ANTONIO’S RESTAURANT. 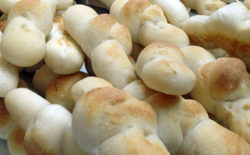 Fresh baked garlic flavored knot rolls baked in house. 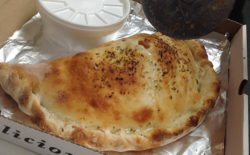 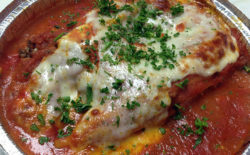 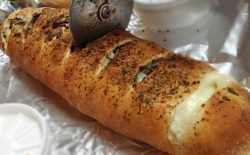 Filled with ricotta and mozzarella cheese and side of marinara. 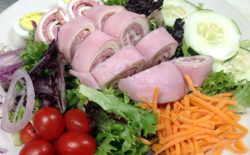 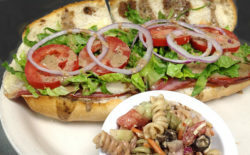 Fresh mixed greens with tomatoes, cucumbers, red onions, carrots, hard-boiled egg, ham, salami and provolone with choice of dressing. 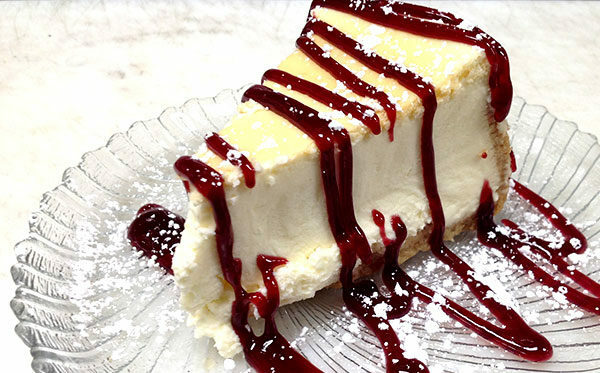 Classic New York style cheesecake drizzled with chocolate sauce. 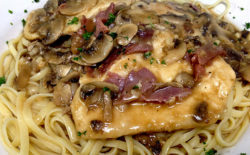 Chicken breast sautéed with mushrooms, prosciutto and our Marsala wine sauce. Classic Caeser with Parmesan cheese, croutons and dressing. Can't decide? Order a half and half pizza and mix it up. 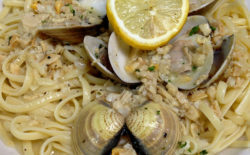 Clams in white sauce over pasta—a classic Italian dish. 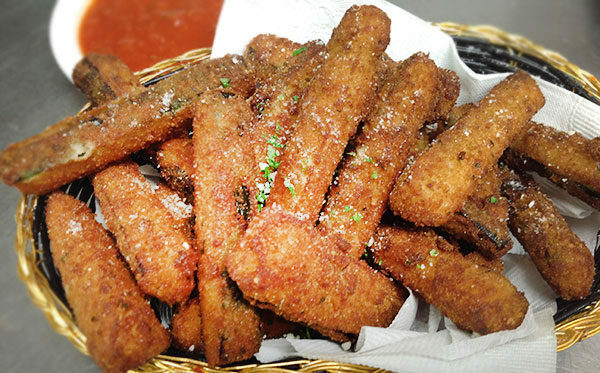 Fried zucchini sticks with marinara. 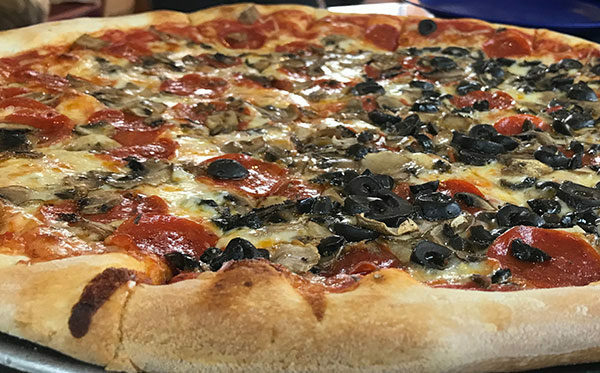 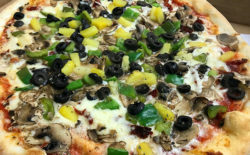 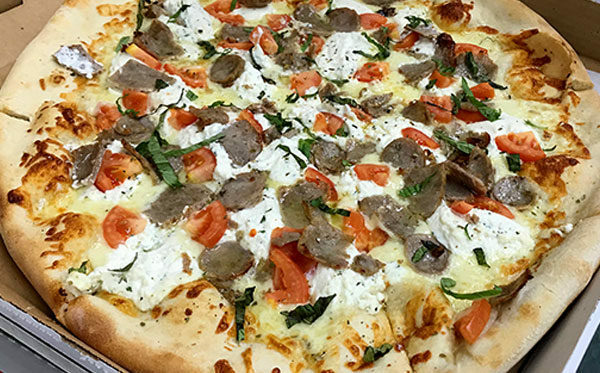 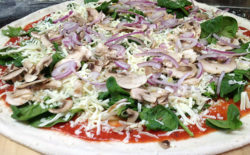 Quality ingredients make one delicious pizza, baked in our in house pizza ovens. 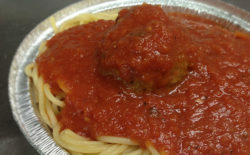 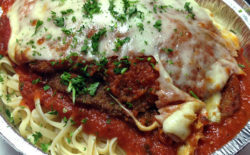 House made meatballs over your choice of pasta with tomato sauce. 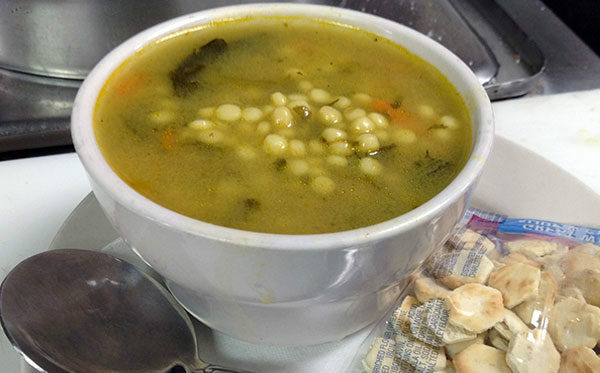 Wedding soup is an Italian soup made with green vegetables and meat. 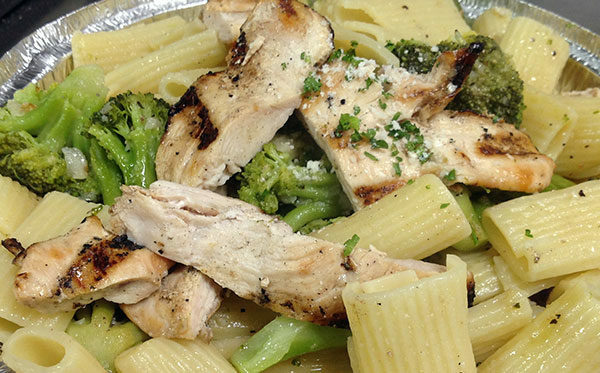 Cavatelli pasta sautéed with broccoli, garlic and olive oil. 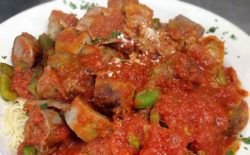 Sweet Italian sausage with green peppers in marinara sauce. 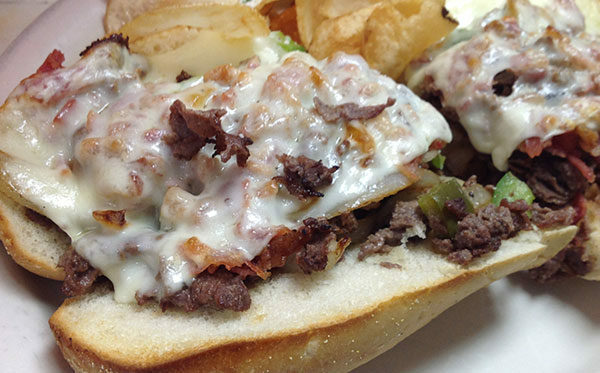 Grilled steak with mozzarella cheese, sautéed onions and peppers and house-made chips. Ham, salami, pepperoni, provolone cheese, lettuce, tomato, onions, with balsamic vinaigrette. 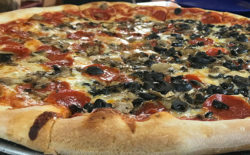 Sausage, mushroom, roasted peppers and mozzarella. Fresh ingredients make our pizza better. 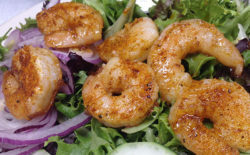 Hose salad topped with grilled shrimp. 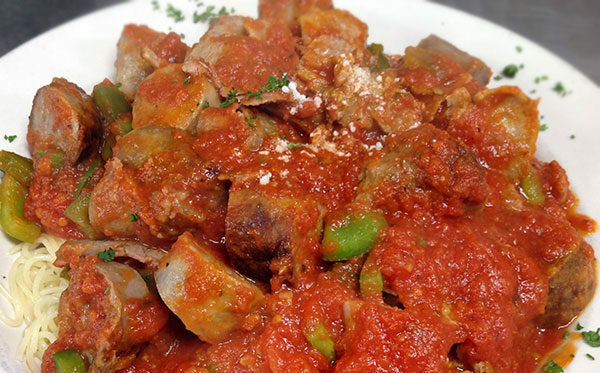 A fan favorite is piled with green bell peppers, roasted red peppers, onions and mushrooms. 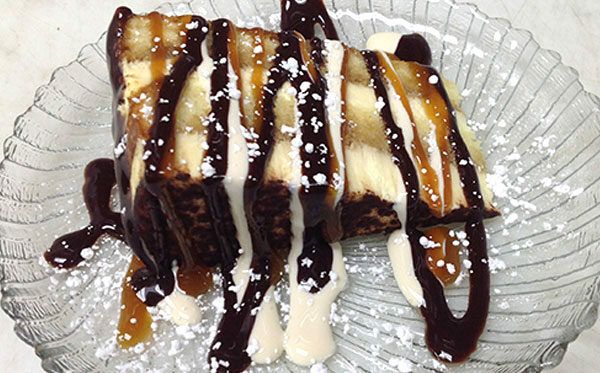 Mascarpone custard layered with whipped cream and rum and coffee soaked ladyfingers. 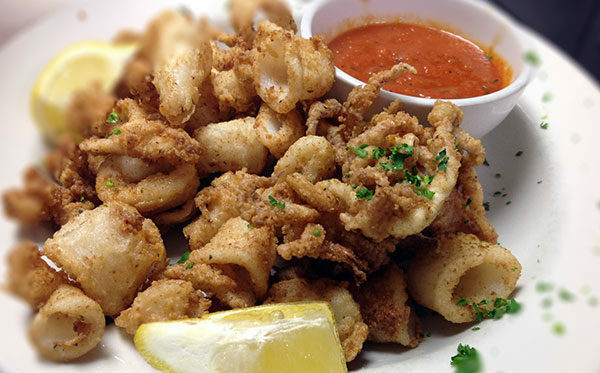 Our classic calamari served with marinara sauce. 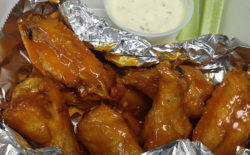 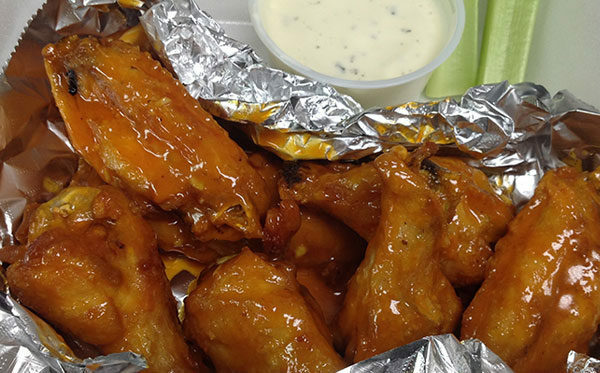 Buffalo style wings to go, with blue cheese sauce. 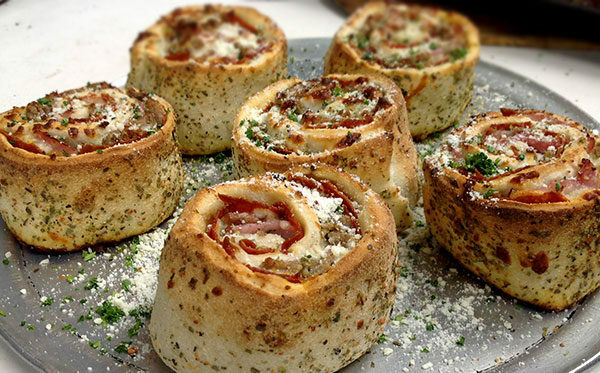 Pizza Pinwheels baked fresh with meats, veggies, cheese and other pizza toppings. 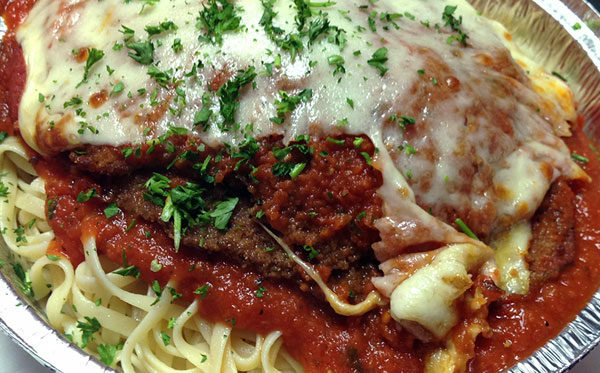 Layered eggplant with Parmesan cheese, mozzarella and marinara sauce—hot to go. Dough filled mozzarella and meats and vegetables. 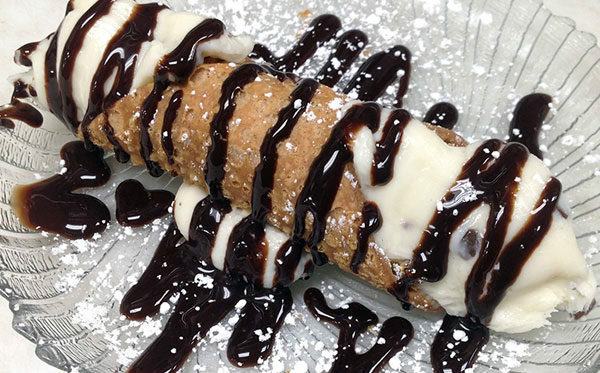 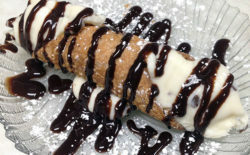 Cream filled cannoli topped with chocolate sauce. 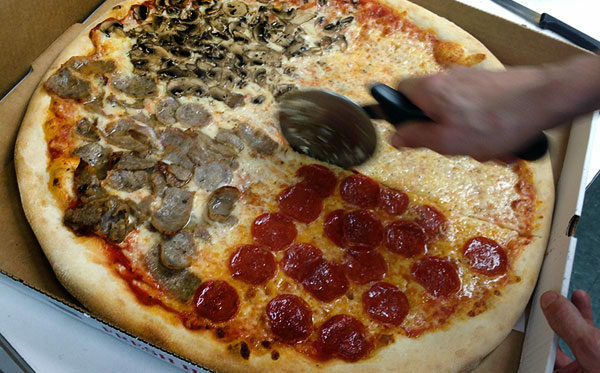 Four choices on one pizza—2 slices pepperoni, 2 slices mushroom, 2 slices sausage and 2 slices extra cheese! 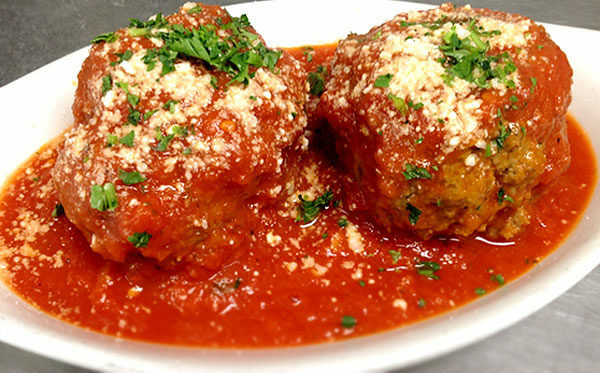 House made Italian meatballs covered with hot tomato sauce. 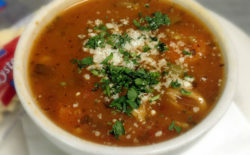 Hearty Italian vegetable soup made with tomato broth and pasta. 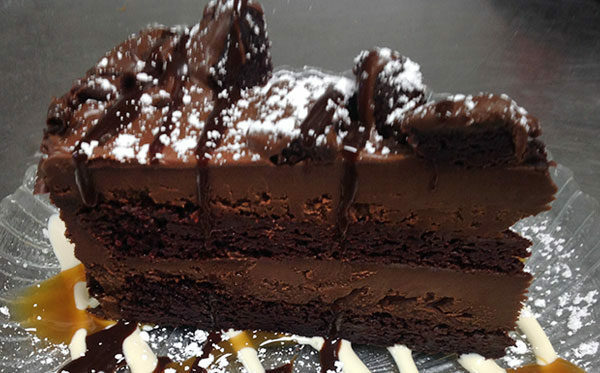 Two layers of rich chocolate cake frosted with decadent chocolate buttercream and topped with a sprinkle of powdered sugar. 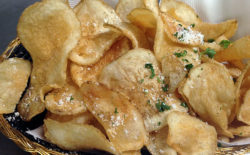 Thin, crisp potato chips made in house. 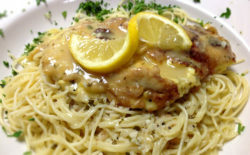 Chicken breast dipped in a light egg batter, sautéed and served with a lemon butter and white wine sauce. 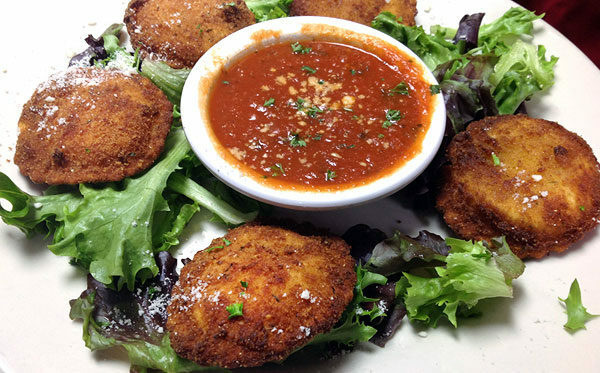 Cheese ravioli lightly battered and fried. Served with marinara sauce. 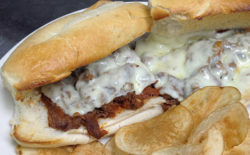 Grilled steak with mozzarella cheese, and marinara sauce. 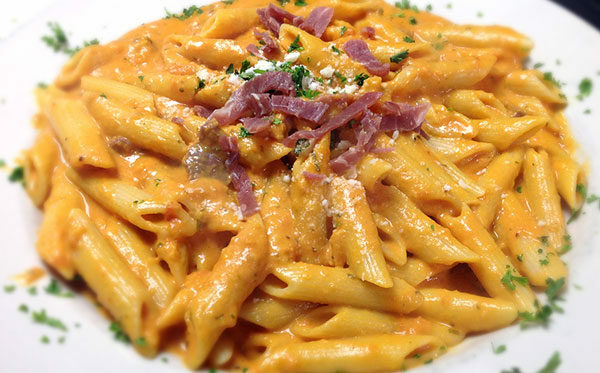 Our made-to-order Vodka Sauce over penne pasta. 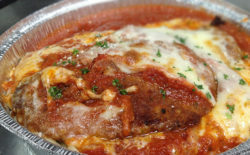 Chicken cutlet breaded and topped with marinara sauce and mozzarella cheese. Layered eggplant with Parmesan cheese, mozzarella and marinara sauce. 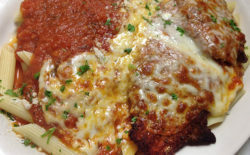 Layered pasta with meat, marinara sauce, ricotta cheese, mozzarella cheese and Parmesan cheese. 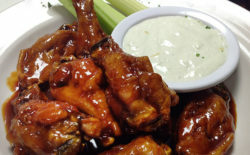 Antonio's wings in sweet house-made BBQ sauce. 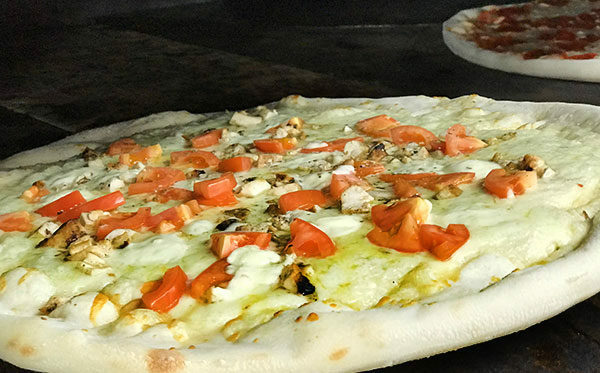 Unable to display Facebook posts. 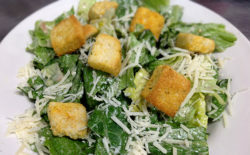 Error: Error validating application. Application has been deleted. Please refer to our Error Message Reference. 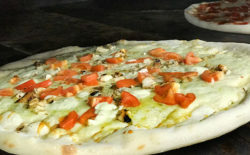 ©2019 Antonio's Pizza & Pasta of Wilmington, NC.